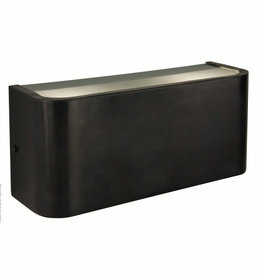 Wall lamp Pliz is a tight wall lamp with an adjustable hood from the Frezoli collection. The hood of the Frezoli wall lamp Pliz black has a copper interior for nice light and the Pliz copper has a full copper shade. 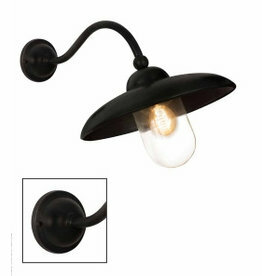 Sturdy industrial wall lamp of Urban Interiors. The wall lamp can also be used as a ceiling lamp. The 'Loft' is an industrial line of Urban Interiors made of matt black powder coated metal in combination with transparent glass. These stylish lamps fit both in an old farmhouse and in an industrial living space. The Vanno wall lamp by Frezoli has a sleek design and is suitable for both indoors and outdoors. The Piavono wall lamp is suitable for both indoors and outdoors. The Piavono lamp is made of black-brown patinated brass. 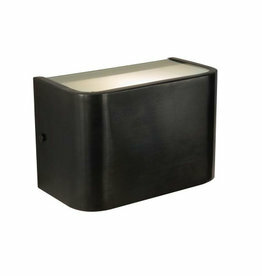 The Nasso wall lamp is suitable for both indoors and outdoors. The Nasso lamp is made of black-brown patinated brass. The Maro wall lamp is suitable for both indoors and outdoors. The Maro lamp is made of black-brown patinated brass. 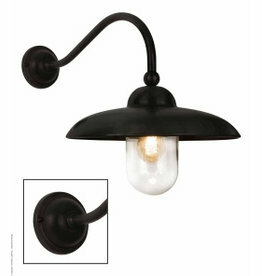 The Lucco wall lamp is suitable for both indoors and outdoors. 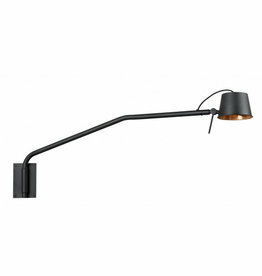 The Lucco lamp is made of black-brown patinated brass. The Bulby by Urban Interiors has a simple design. The lamp makes this fixture special and striking. The lamp can be used as a wall and ceiling lamp. 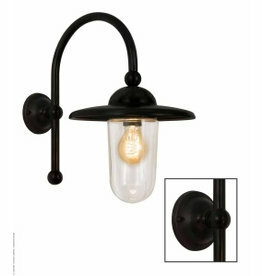 The sturdy wall lamp 'Vintage' Urban Interiors takes its name from the tough finish, this lamp is finished. 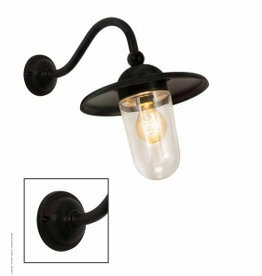 Super nice wall lamp next to the bed or the television. The armature is an upholstered cord with a switch. Turn a carbon filament light source lamp and you make a unique item of your interior. 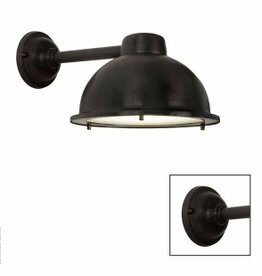 This sturdy multifunction lamp can be mounted on the wall or used as ceiling spotlight. The industrial caps can be focused on all sides.